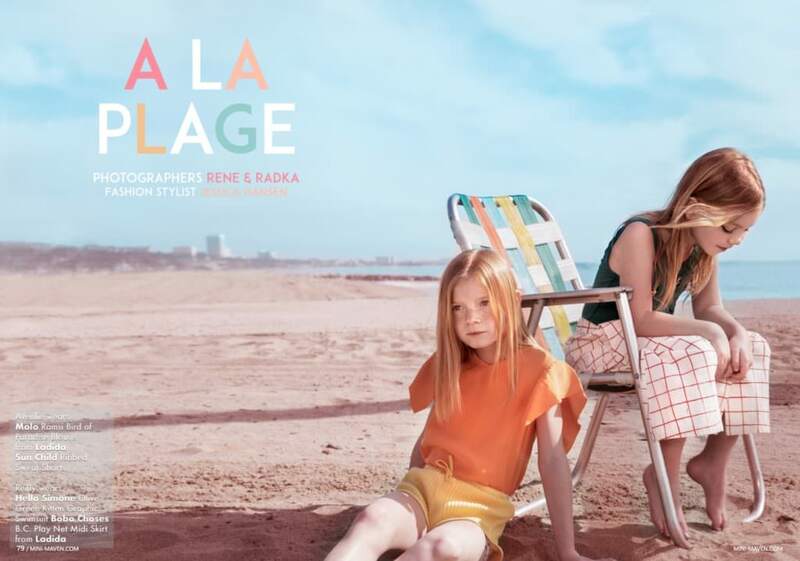 A new issue of kids fashion magazine Mini Maven is launched today and I am loving the beach story ‘A La Plage’ by photographers Rene & Radka. 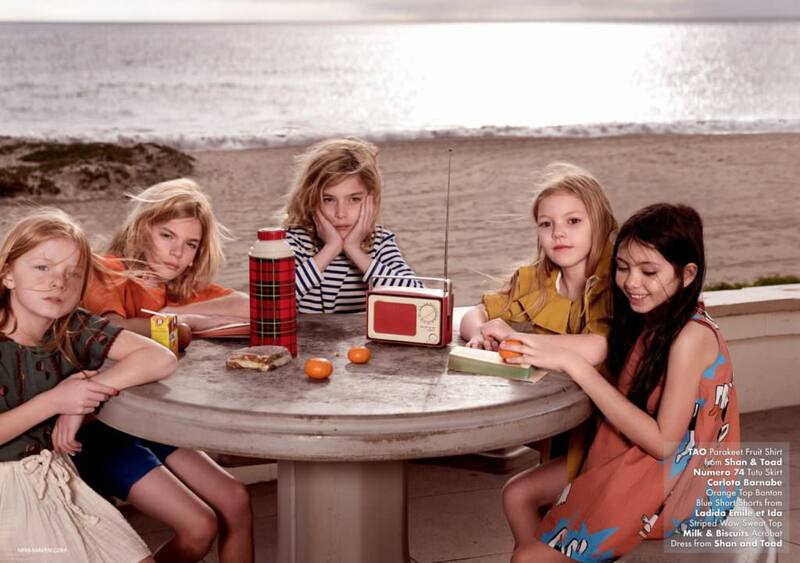 Styled by Jessica Hansen the story features labels such as Molo, Hello Simone, Bobo Choses, The Animal Observatory, TAO and Motoreta amongst other premium names. 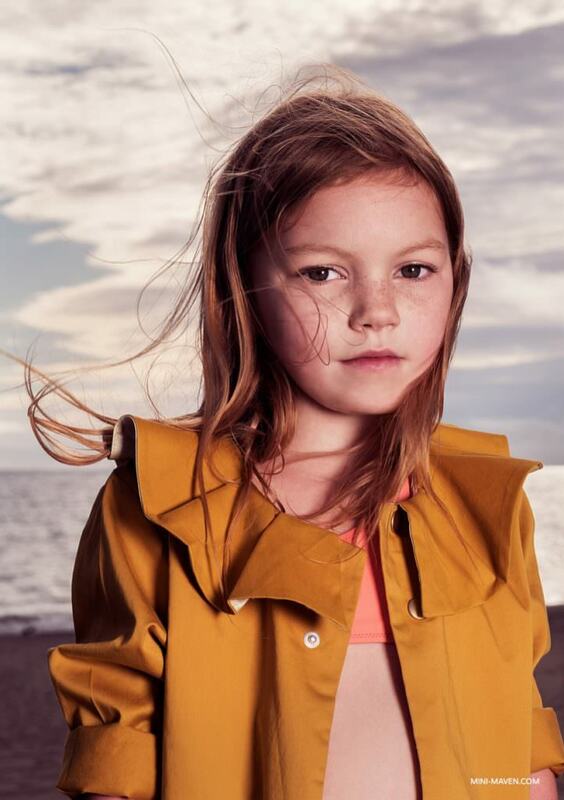 Mini Maven is produced out of Los Angeles by photographer Kymberly Marciano and features shoots by her and guest top kids fashion photographers showcasing cool designer kids fashion. 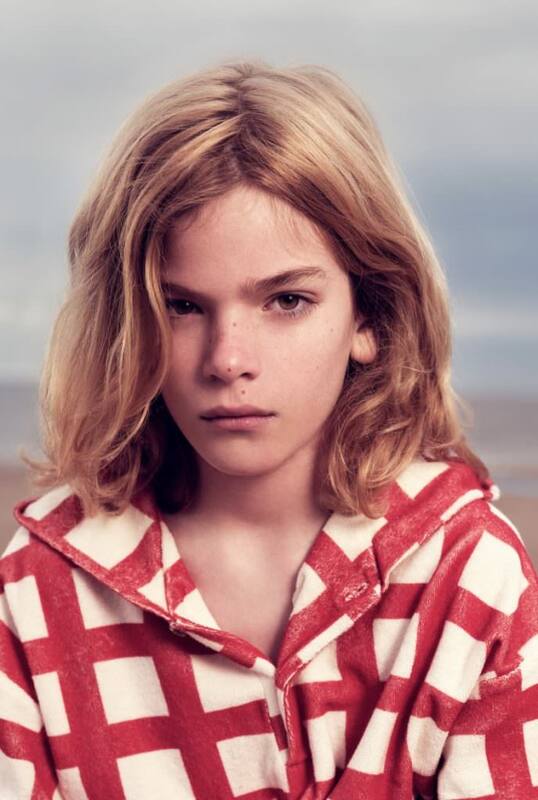 Its one of the new wave of kids editorial print fashion magazines coming out of American now in a market which has expanded in a big way over the last few years. 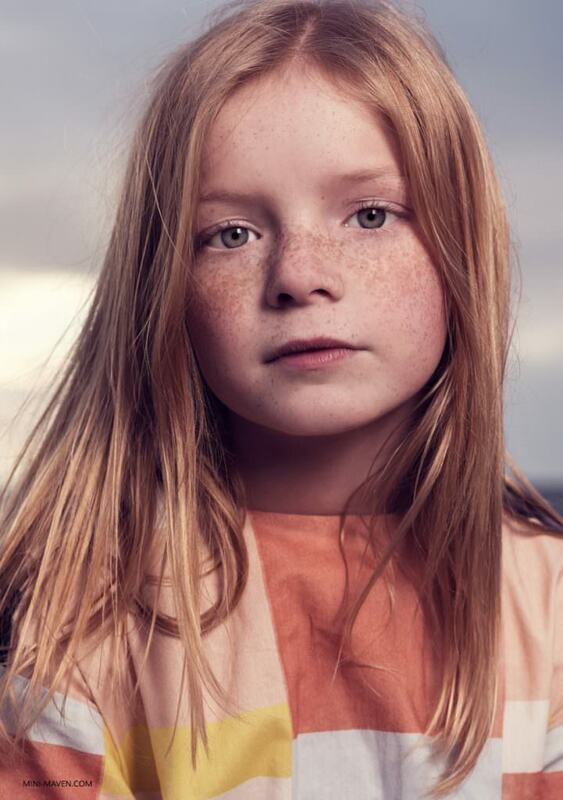 The new edition titled ‘The Escape Issue’ of Mini Maven is available to buy online and at Barnes and Noble bookstore locations.